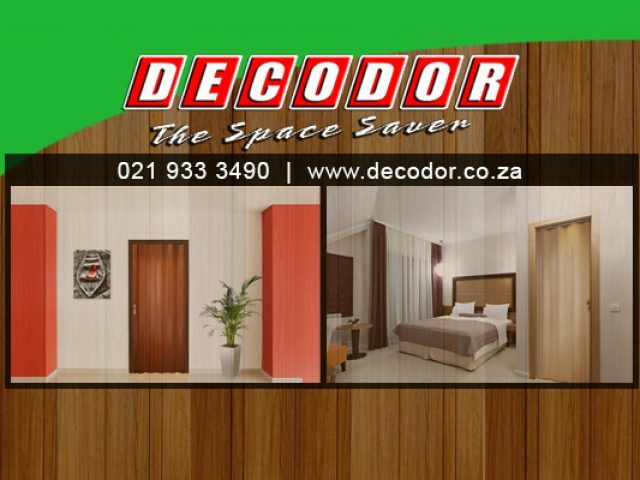 Decodor is a specialist company based in Cape Town which expertise lies in the manufacture and supply of European quality space saving concertina doors. Make the right choice and choose Gardner as your preferred partner. 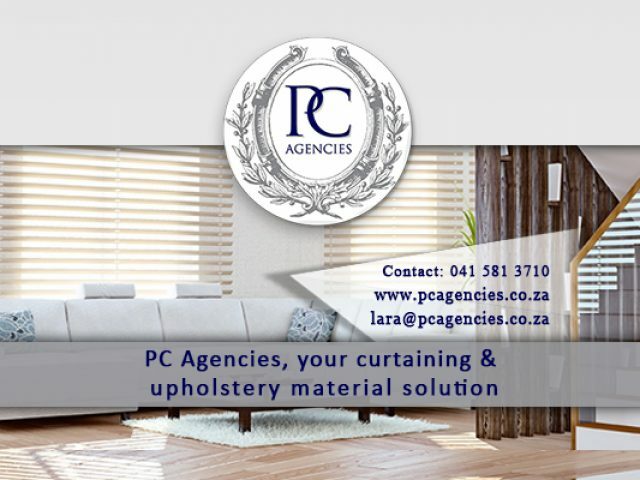 If you own a home or business, you will most likely be concerned with utilising your available interior space optimally. As with a beautiful and practical garden, an aesthetically pleasing and practically laid out interior space can be impressive. In order to achieve an interior space that is both practical and stylish, many people turn to professional interior designers for assistance. There are plenty of interior designers in Melkbos, allowing residents to find a suitable supplier. 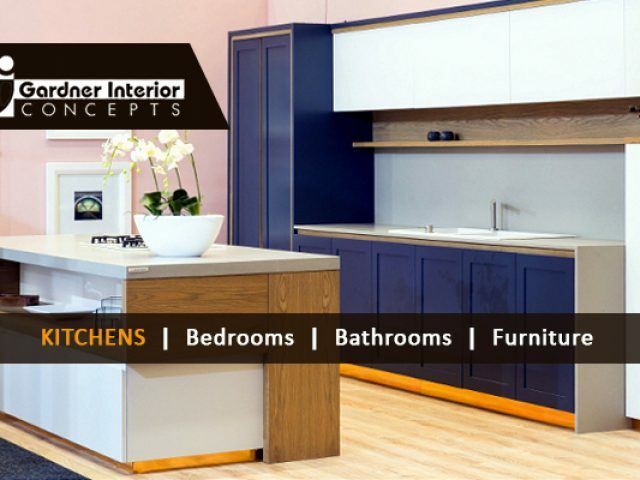 Interior design professionals are individuals who are experts in transforming any interior area into a safe, functional and aesthetically pleasing space for their clients, according to their specific needs. Interior designers often work closely with other professionals such as architects, which means they are also able to read and understand blueprints, building codes and inspection regulations. Their professional skills do not stop here, however, as they are also able to assist clients in selecting just the right lighting, colours, materials, decorative items and layout to perfectly compliment the interior space in question. While commercial interior designers are adept in planning the design and layout of businesses such as guest houses, grocery stores, clothing stores and offices, residential interior designers are experts in making homes more beautiful and more comfortable to live in. As an added bonus, most interior designers also offer project management services to their clients.